This stereo Class D audio amplifier board is capable of producing 200W per channel power output into 3 Ohm load. 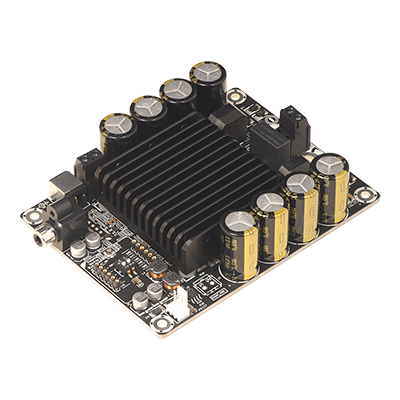 By means of Sure Electronics T-AMP technology, this amplifier board achieves high efficiency and features low distortion and low noise level. A low noise, temperature controlled, cooling fan is mounted atop the robust heatsink to maximize heat dissipation. Thermal, over/under voltage, and over current protection circuits are also included to extend the longevity of the amplifier board. This amplifier board has three fixed gain settings or you can use Sure's plug in volume control option. The 2-port USB charger on battery extension board supports USB charging specification, revision 1.2 (BC 1.2) which could automatically config D+ and D- lines connections for an attached device. The battery extension board automatically adjusts its output level based on the connected device. It is compatible with smartphones and tablets from Apple, Samsung and Google. The extension board can charge up to two devices at the same time, which can get more output than ordinary dual-port chargers. A maximum output of 5.25V/2.1 A brings you to a whole new level of high-speed charging. 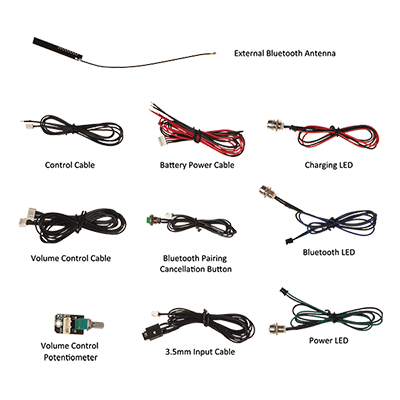 With the equipped DC input jack, it can be used to charge the BCPB4. Besides, it can be panel mounted. If you need this, please don’t hesitate to contact us. 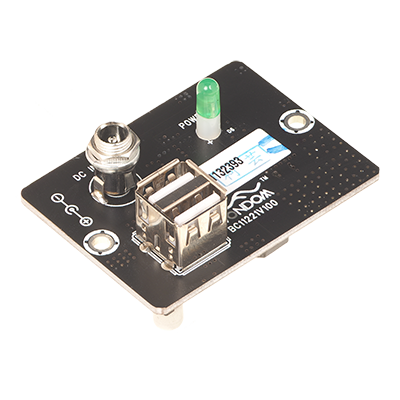 Capable of producing 200W @ 3 Ohm, this mono Class D audio amplifier board employs Sure Electronics T-AMP technology. 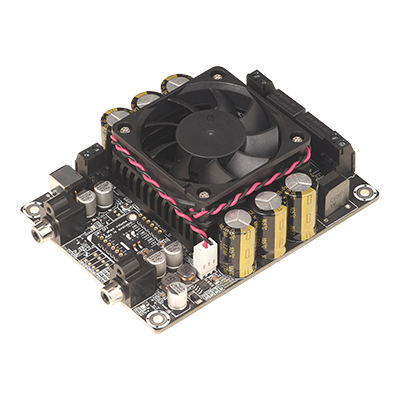 Featuring high efficiency up to 93%, this board has low distortion and low noise level. The optimized heatsink design provides enough cooling for most applications and eliminates your worry over heat dissipation. 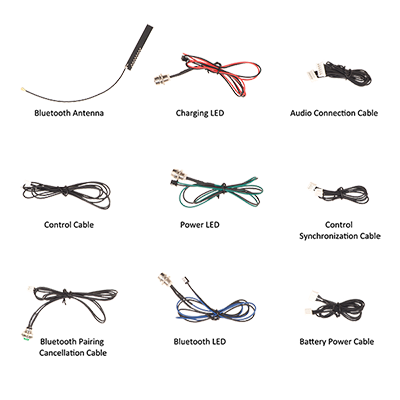 Protection circuits to protect against over/under voltage, over current, short circuit and over temperature conditions are built in for years of enjoyment. It is quite difficult to assemble the audio amplifier board into a closed space like most Kiosk and Jukebox applications. To improving the connection and measurement efficiency and saving the cost on installations, Sure Electronics provides a L-type aluminium bracket for JAB series. The aluminium bracket supports vertical and horizontal installtion ways to satisfy different installation requirements. 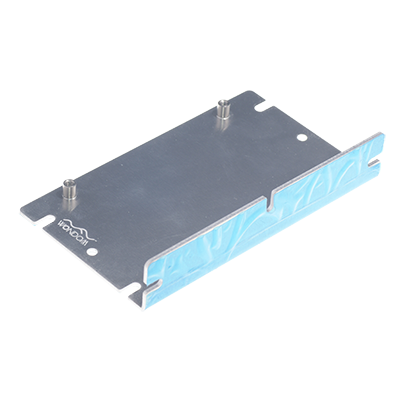 With 4 M3 screw lock standoffs and 2 M3 pre-drilled mounting holes, the JAB series audio amplifier boards could be installed on the bracket easily.